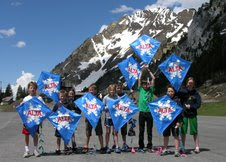 Support art, culture & education opportunities in Alta, Utah. Support ACE. Have you made your year end contribution? 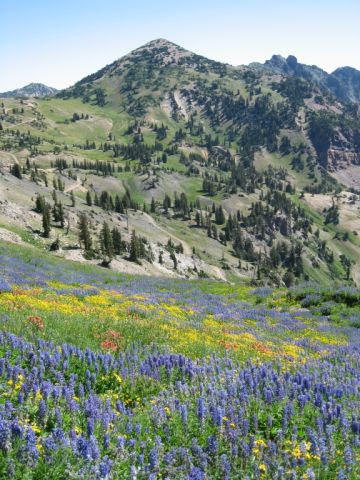 Without your continued help, people like you, who live, play and work in Alta would not have access to local arts, culture and educational opportunities. ACE strives to offer our events for free or very little cost for the community. ACE offers support to local community members for their endeavors in the Arts, Education, Youth (17 & Under) & Community Service. 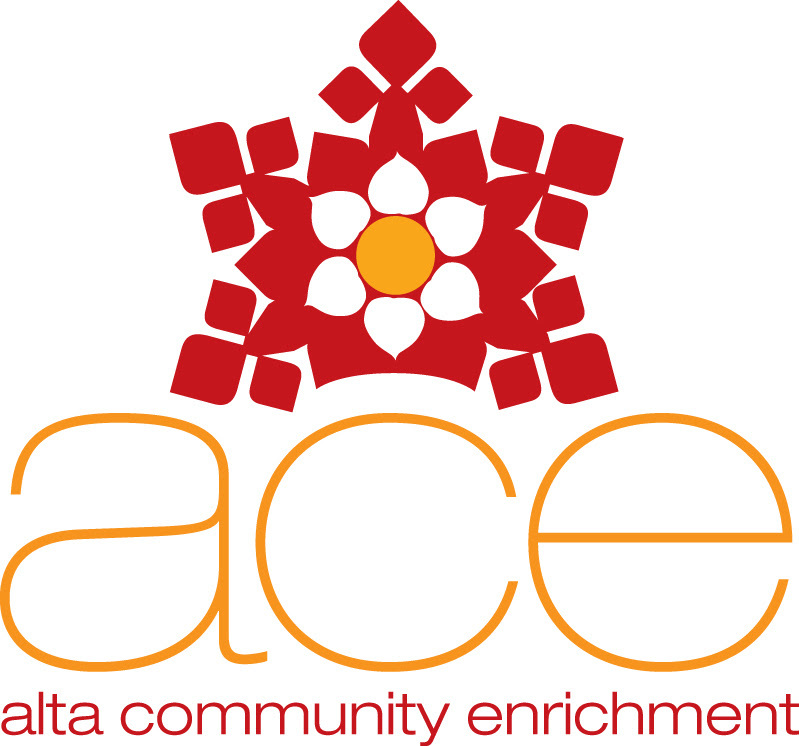 Historically ACE has granted $32,500 to our community. ACE annually provides Art, Music, Physical Education & Dance instruction, as well as museum field trips for our one room public school. 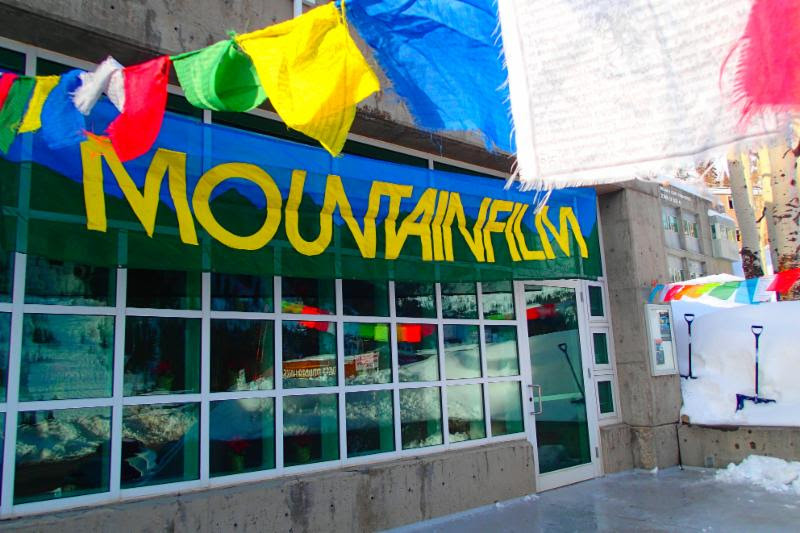 Wasatch Art Soiree, Alta Biathlon, Wasatch Wildflower Festival, Telluride MountainFilm Festival, Snowflake Festival, Alta Gala, Local & National Art & Film shows, Art, Crafts & Dance Instruction, Culinary Art Instruction, Avalanche Safety & Children’s Art. 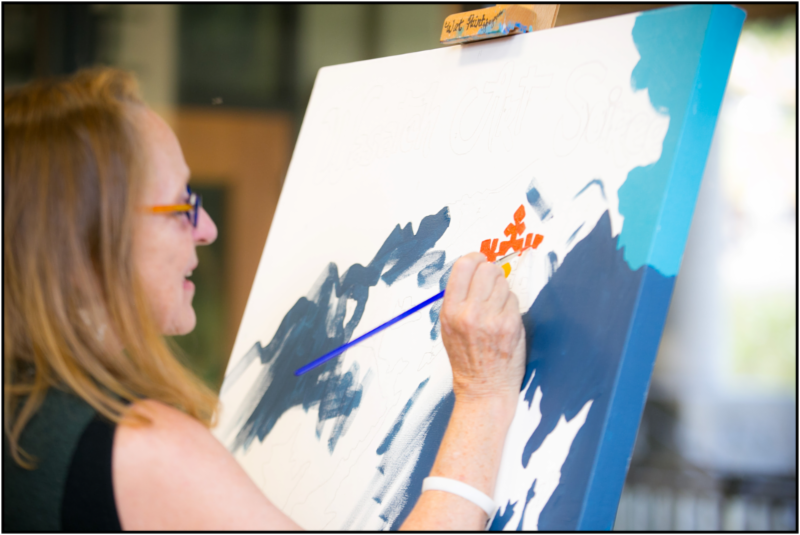 ACE’s Mission is to create opportunities in the community for individual and group participation in the arts, cultural events, and education. We are a 501c3 non profit, your donations are tax deductible.